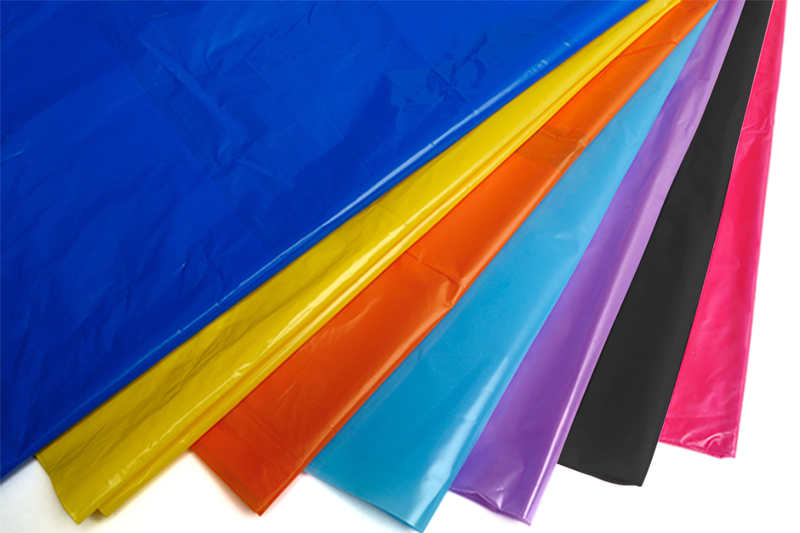 Polythene available in all the colours of the rainbow. We can manufacture to any colour your require. If you have something special in mind, please get in touch and we will be happy to advise on how we can colour match your exact specification.